The season is drawing to a close and the nominees for the 2013 PFA Players' Player of the Year have officially been announced. 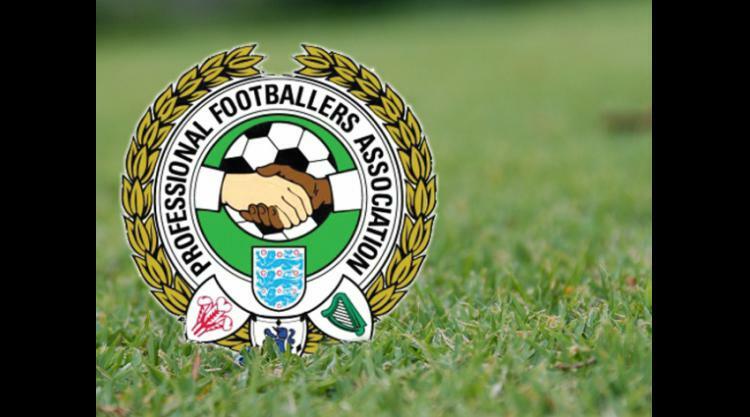 The PFA Players' Player of the Year is an annual award given to the player who is adjudged to have been the best of the year across all the professional leagues in England. There has been no shortage of worthy contenders, however six names have now been short-listed as stand-out performers this season. Tottenham Hotspurs Gareth Bale, a previous winner in 2011 has been nominated for both Players' Player and Young Player of the Year. He is joined by Chelsea's Eden Hazard who is also nominated in both categories for the prestigious award. Hazards Chelsea team mate Juan Mata is also a contender for the Players' Player award. Manchester United's Robin van Persie is in the running after an impressive first season with the Red Devils. His Old Trafford team mate Michael Carrick is also nominated for the award. Liverpool's Luis Suarez completes the list for the Players' Player of the Year award.